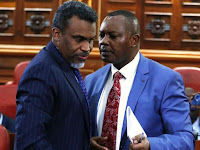 Tuesday February 12, 2019 - Director of Criminal Investigations (DCI), George Kinoti, has vowed to prosecute senior Central Bank officials over last month's DusitD2 terrorist attack where 21 people were killed and hundreds injured. According to Kinoti, officials from CBK’s Supervision Department, the Financial Reporting Center failed to report the transfer of Sh 9 million into one of the terrorist’s Mpesa accounts. Kinoti also said that they will press charges against Safaricom’s M-Pesa Supervision Department and officials from Standard Chartered Bank, Kenya Commercial Bank, Equity Bank, Diamond Trust Bank and Cooperative Bank. The top detective said specific charges will be determined by the evidence and culpability of each institution. 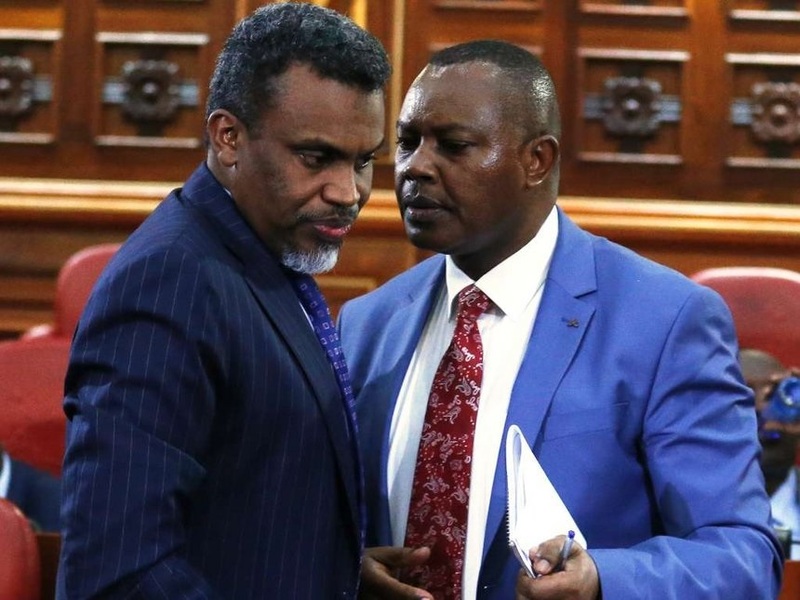 “We will go for each and every person from the banking sector to the mobile money transfer networks that were lax in their work,” Kinoti said. However, commenting on this issue, Safaricom CEO, Bob Collymore, said his employees did nothing wrong and the company is ready to explain to the DCI about Mpesa procedures. “We don’t think we have done anything wrong. People use Mpesa to bring money into the country and withdraw it using standard procedures,” Collymore said. Collymore said Safaricom has been reporting suspicious transactions to the Financial Reporting Centre and they did that before Dusit D2 terrorist attack. “We also terminated their Mpesa tills before the Dusit attack,” Collymore said.